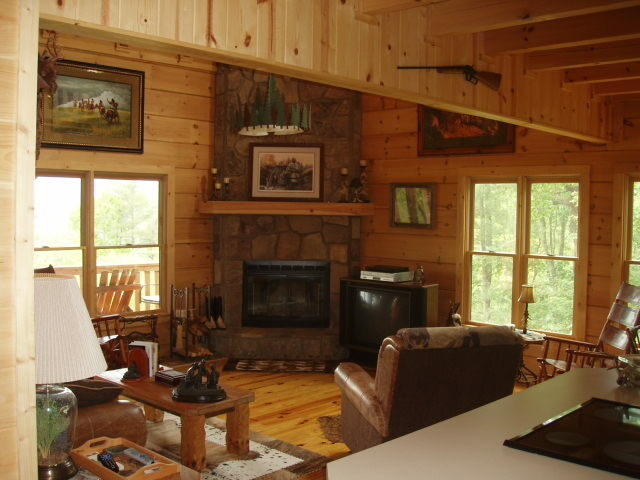 Are you considering a log home? 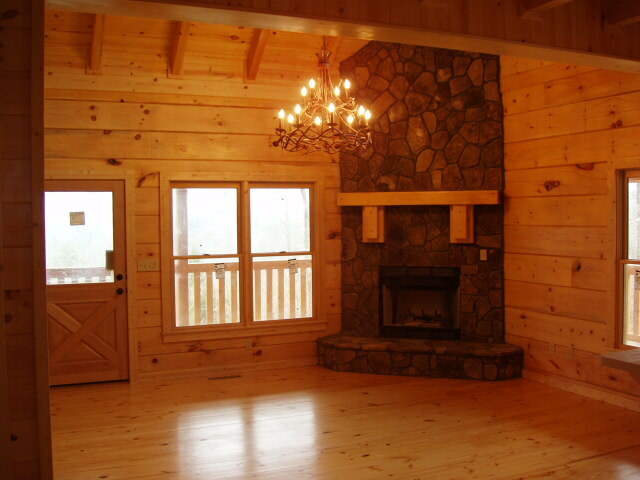 If you are, then seriously consider using a real estate Broker that has real experience in log homes. 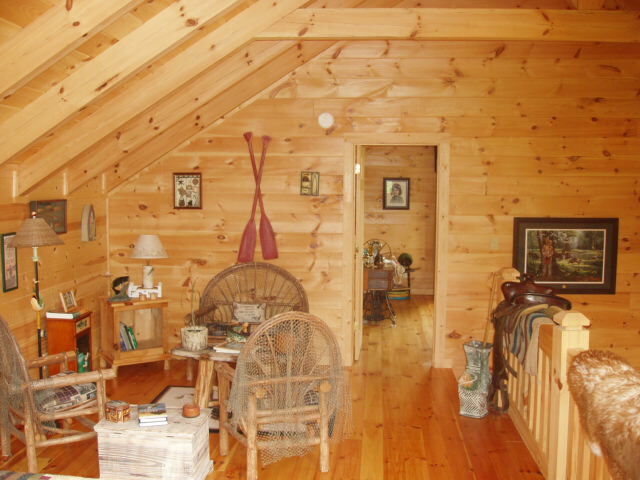 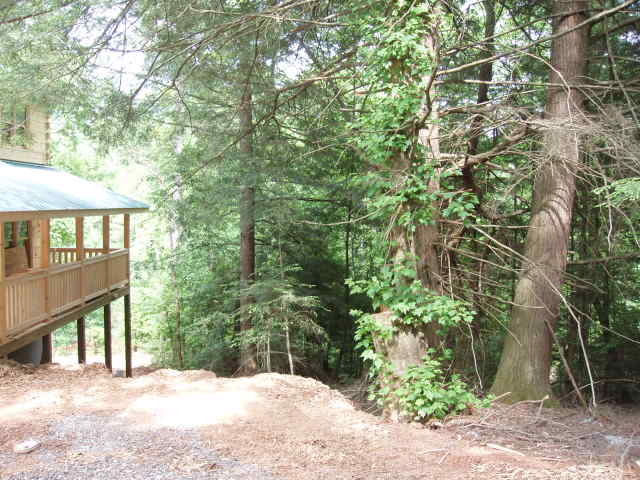 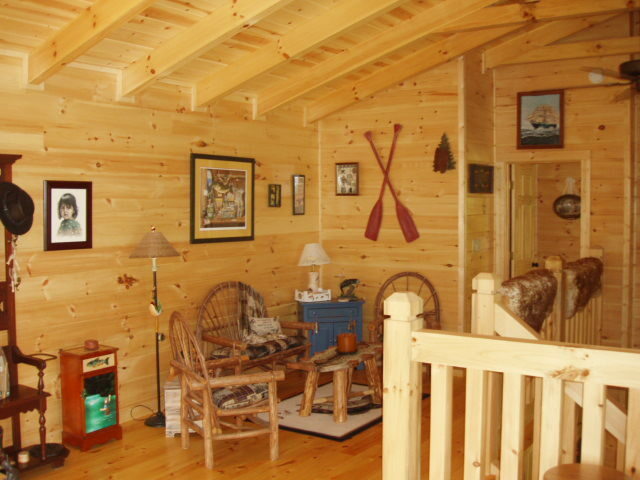 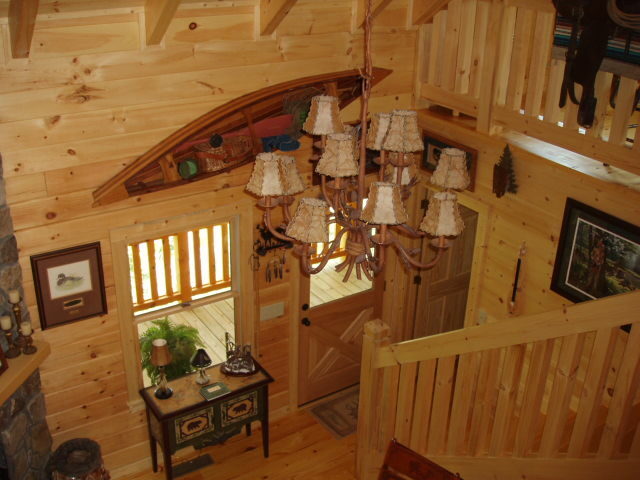 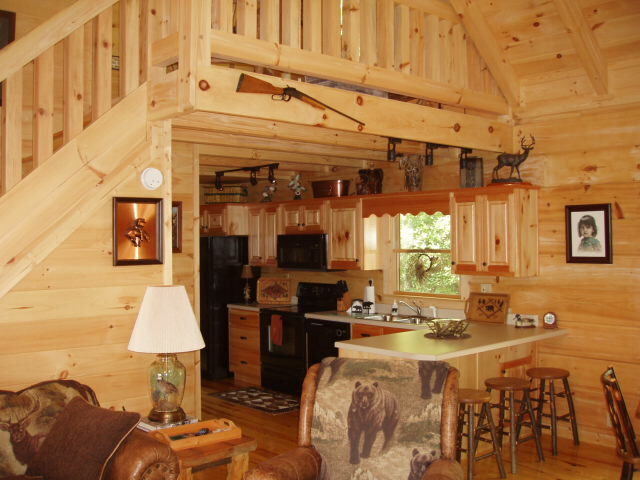 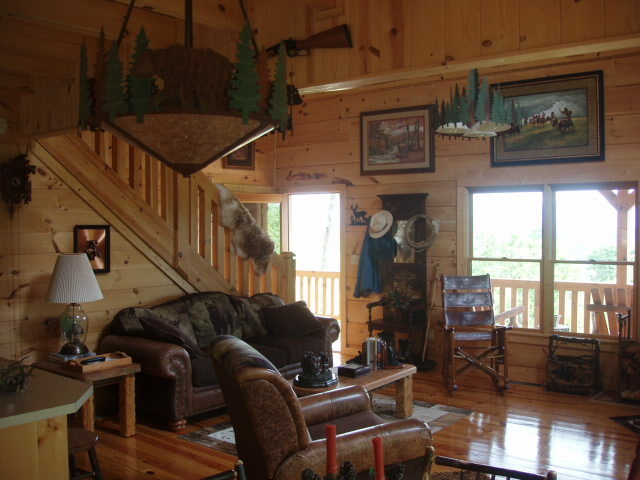 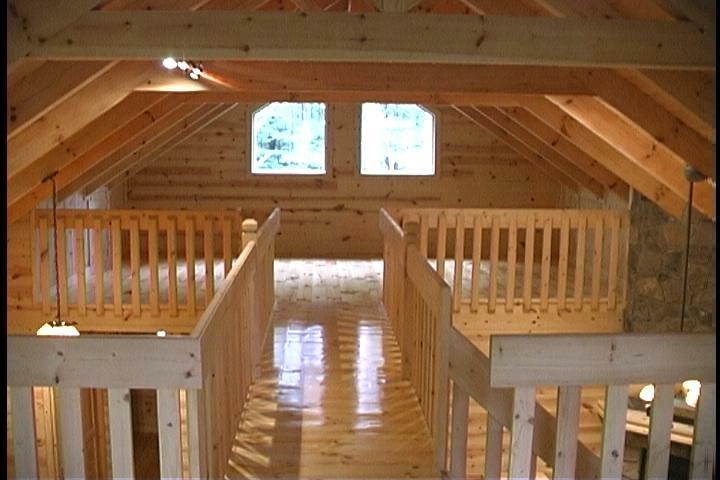 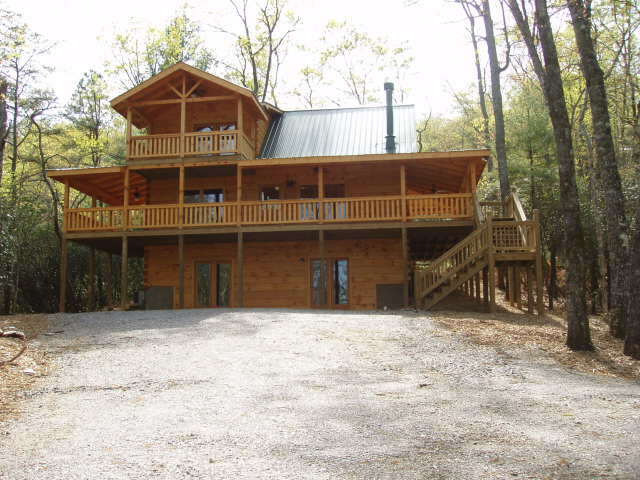 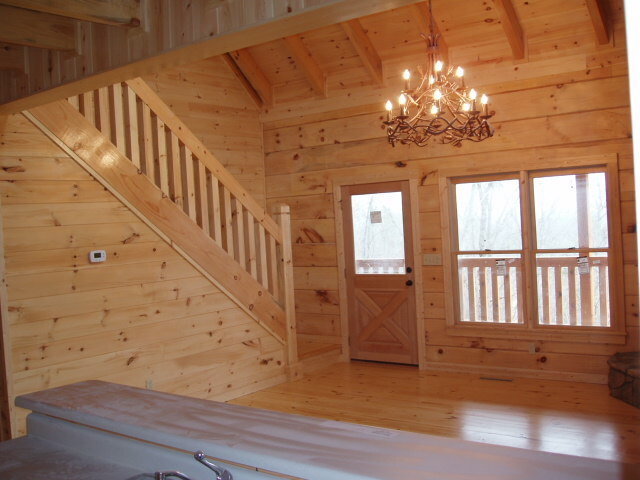 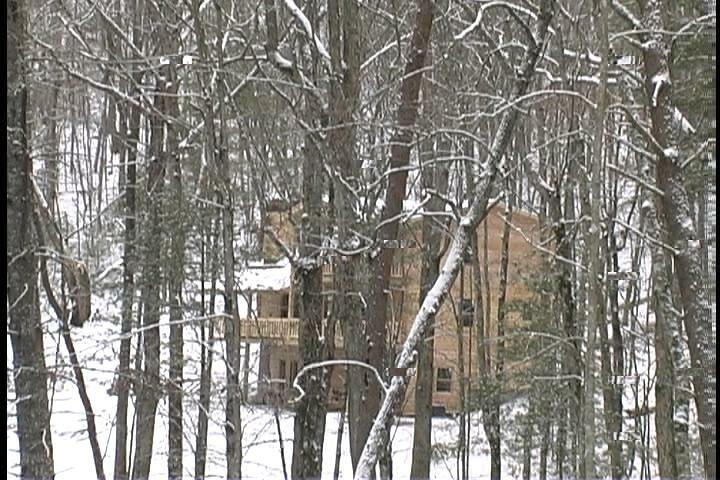 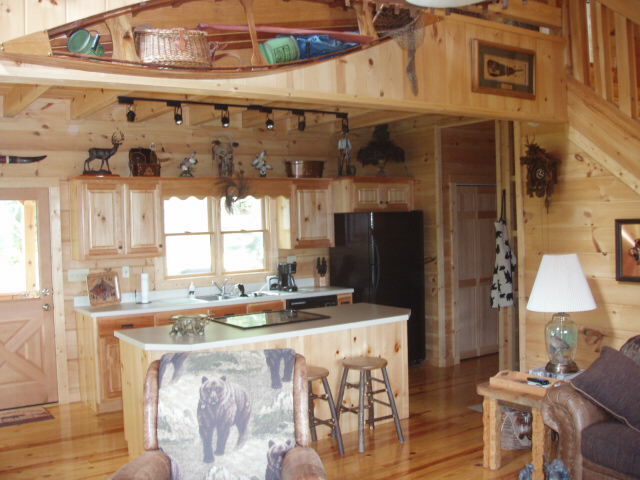 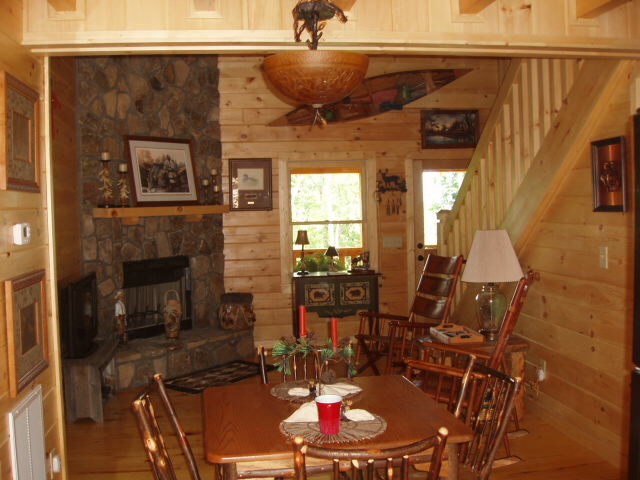 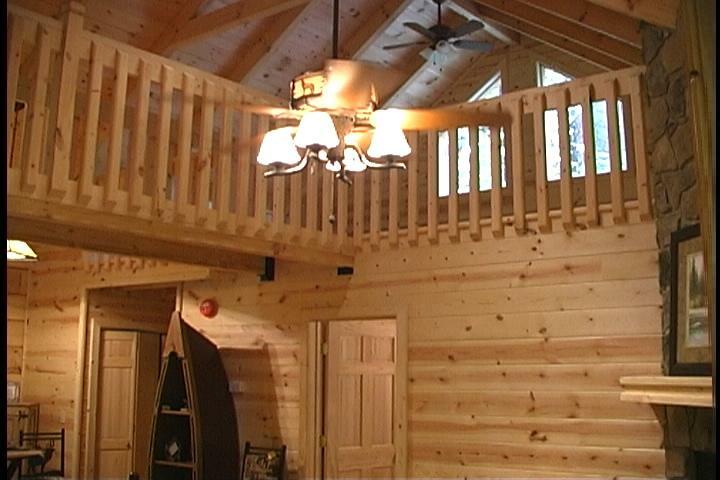 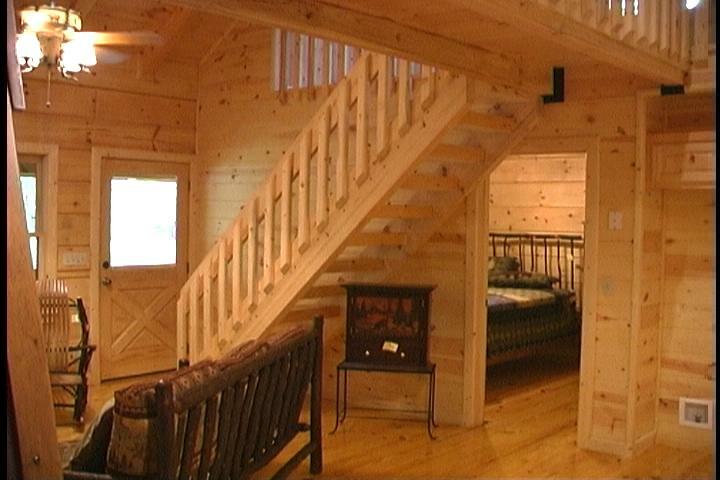 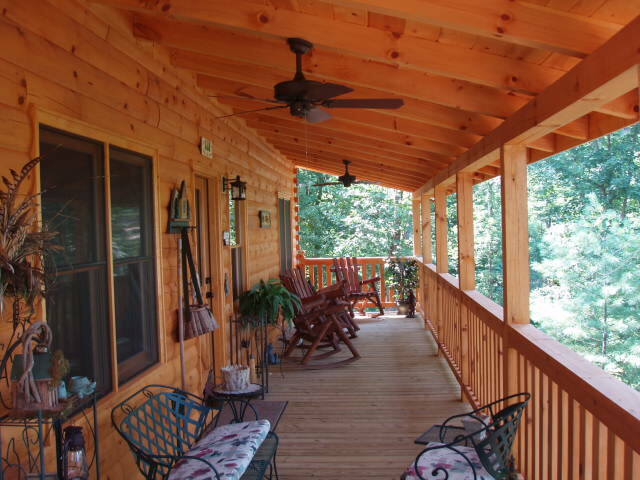 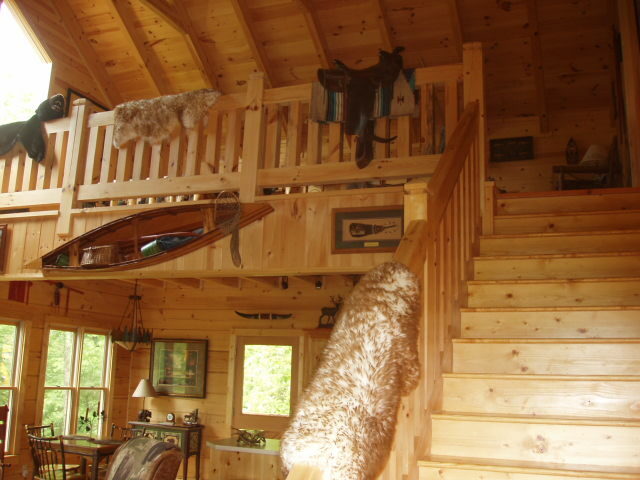 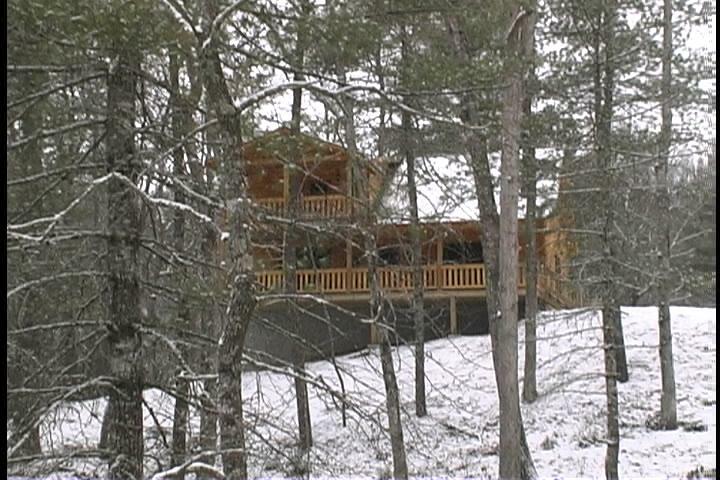 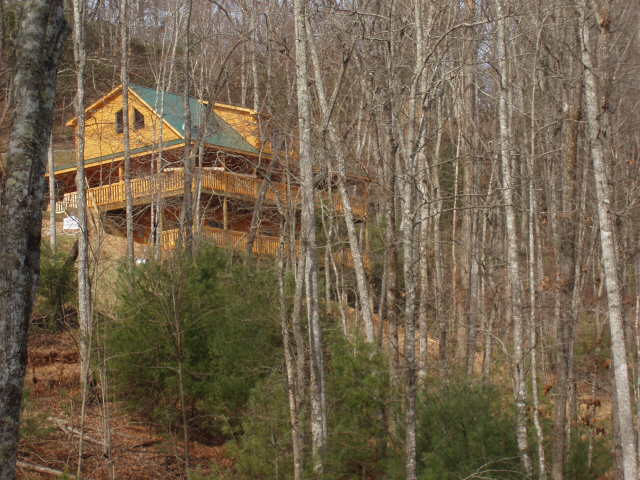 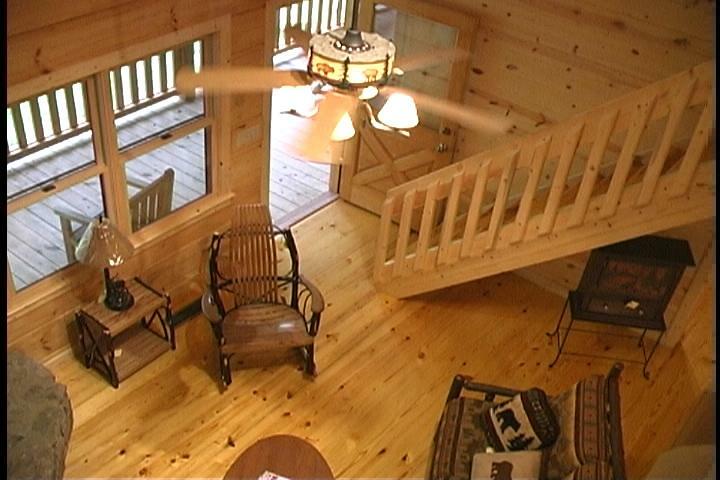 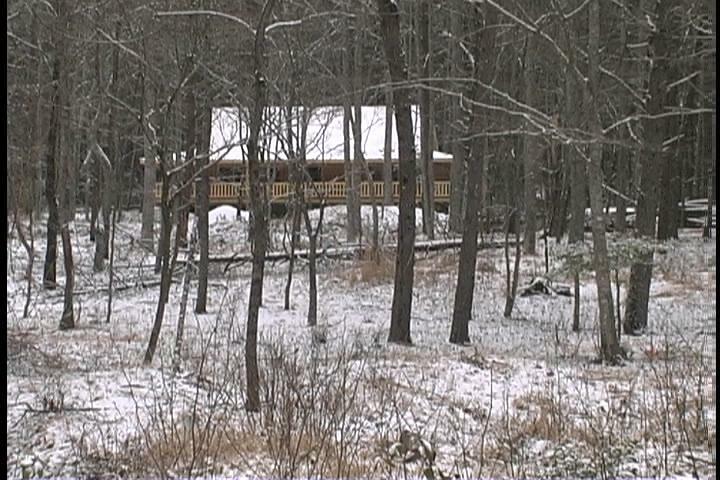 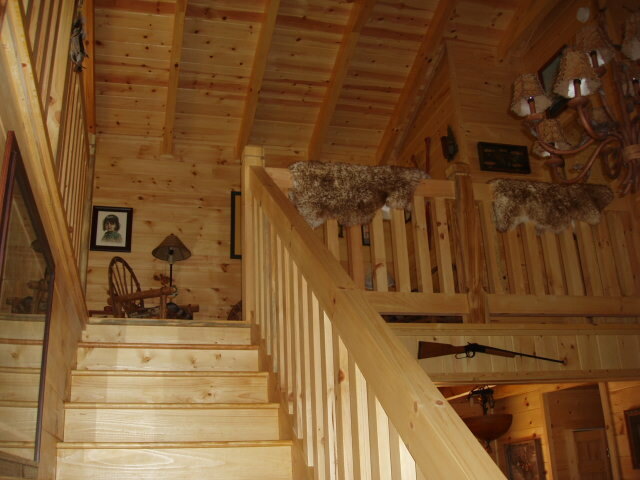 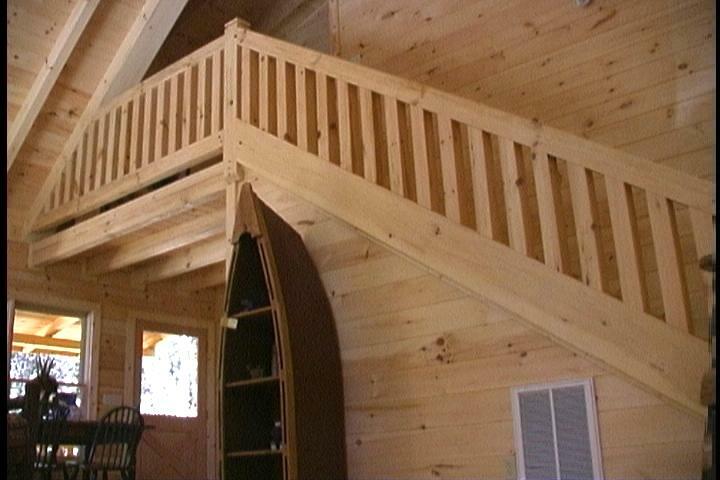 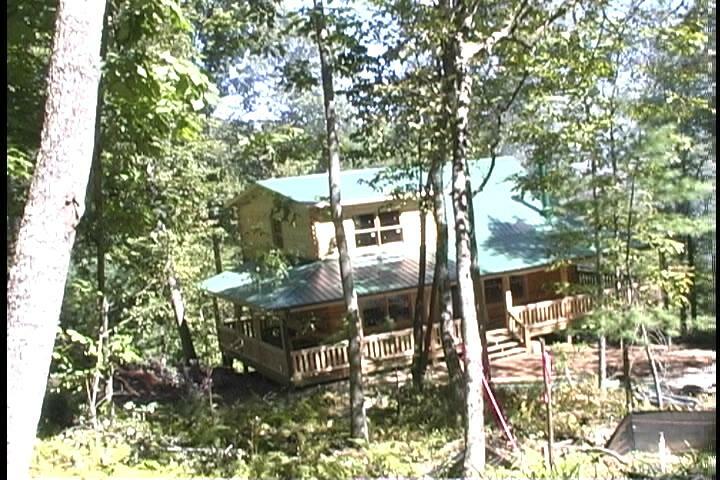 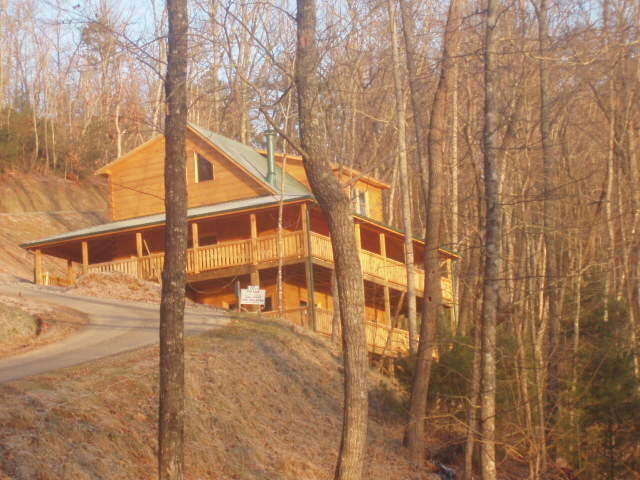 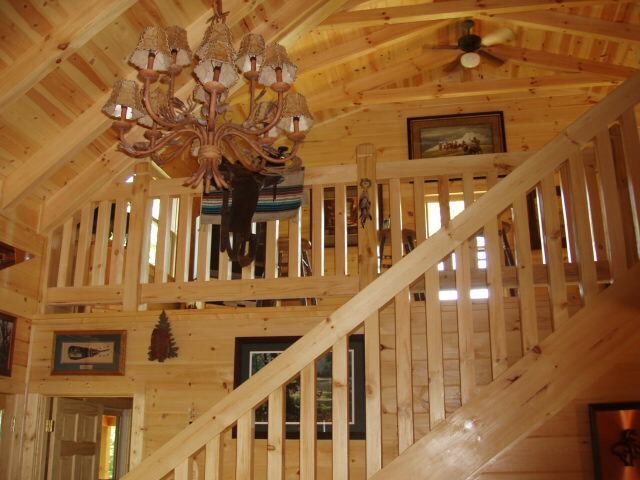 I live in a log home, I have built a log home and I have sold many log homes mainly as second and/or vacation homes. 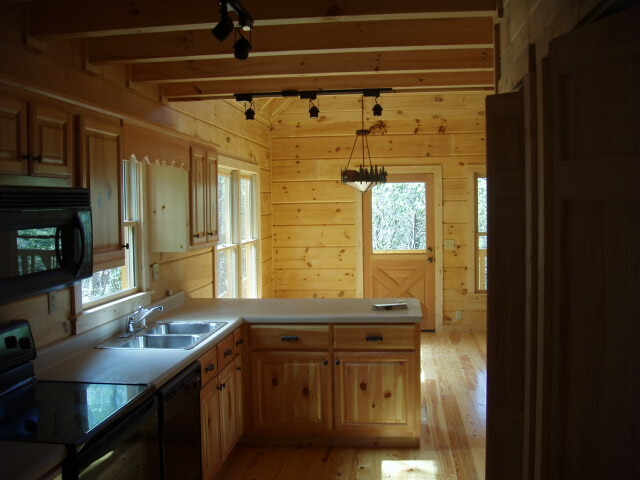 There are hugh differences in the construction quality between builders. 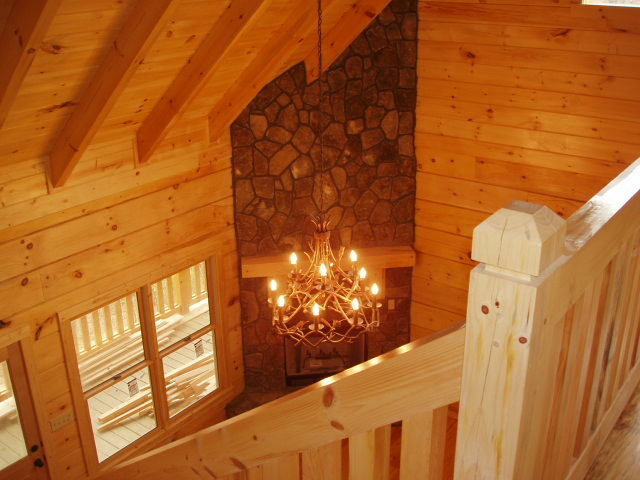 Unless you are confident of your personal expertese in log home construction you should seriously consider working with an experienced and knowledgable Log Home specialist real estate Broker. 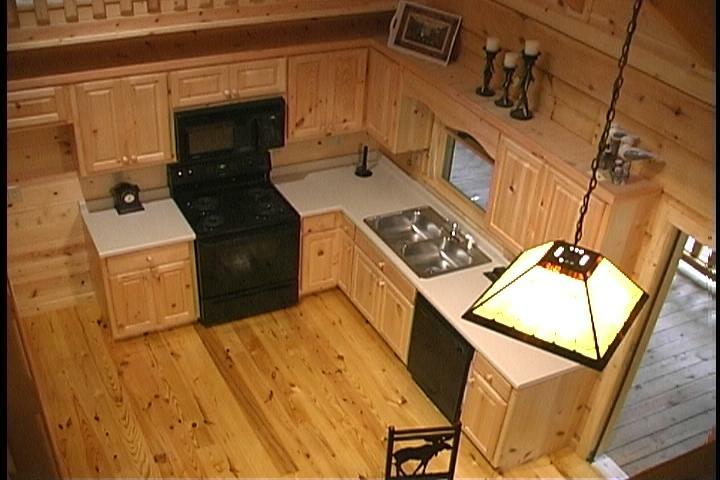 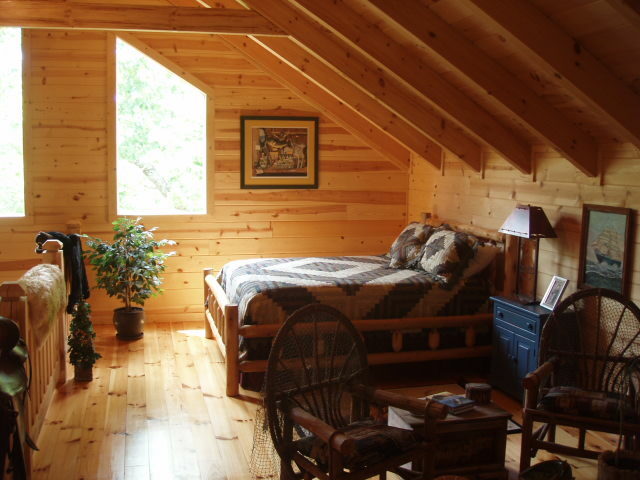 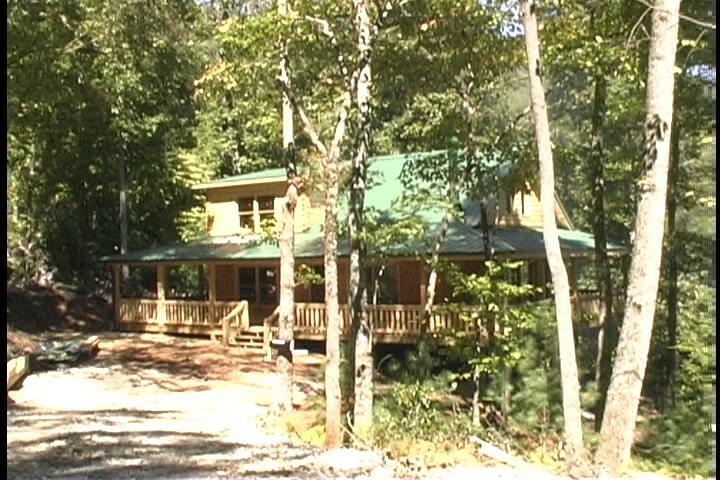 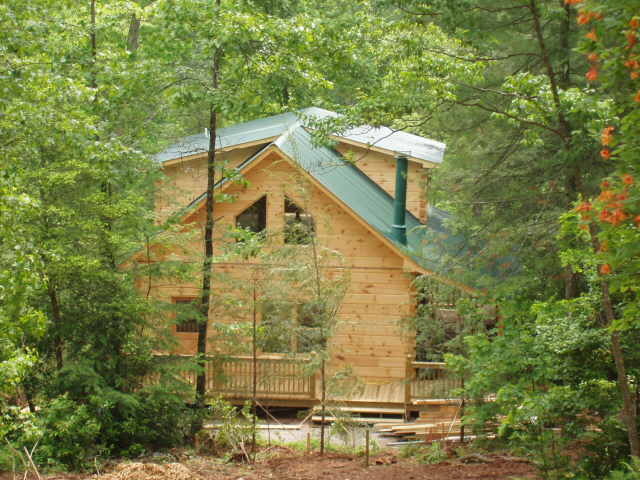 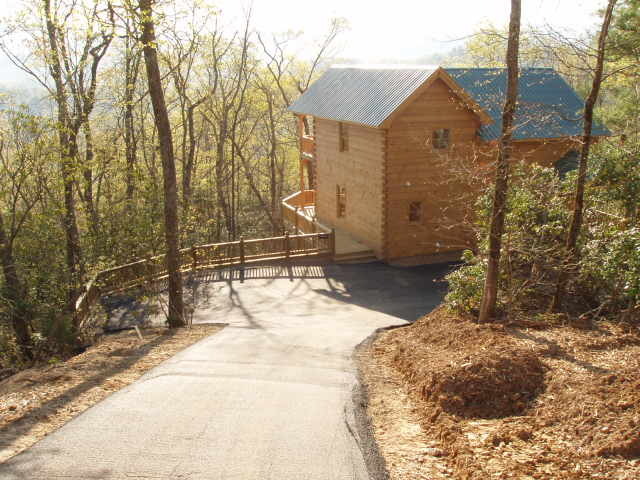 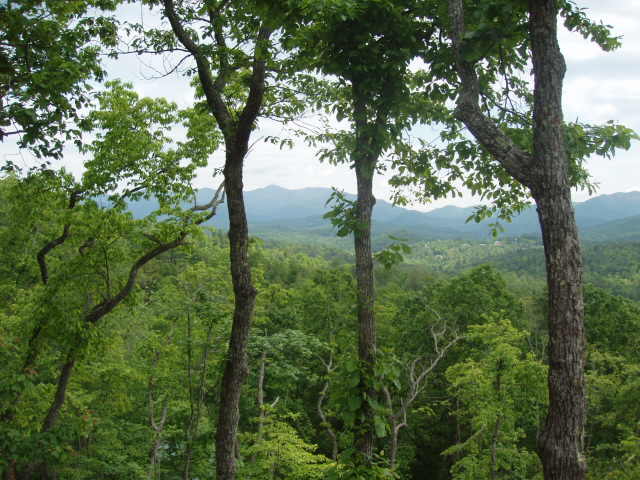 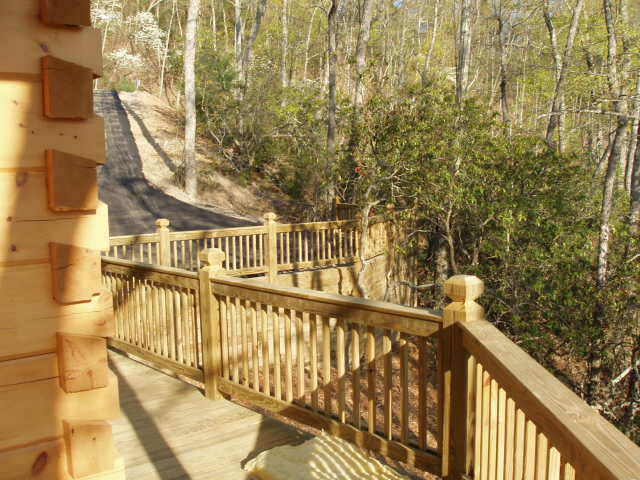 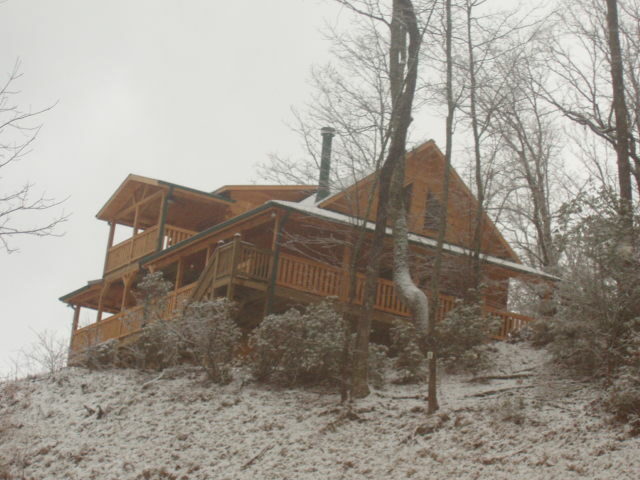 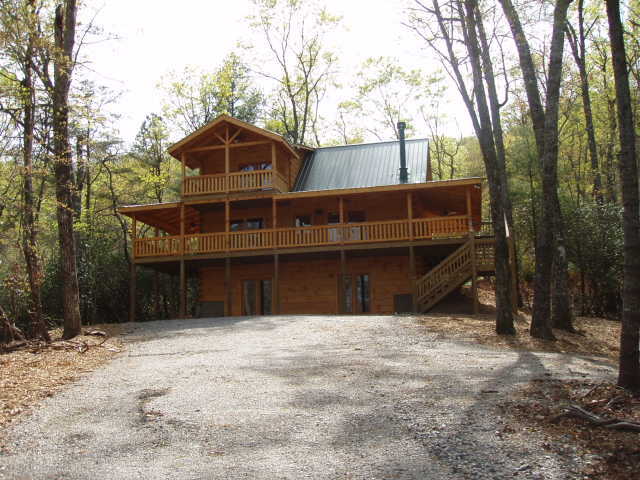 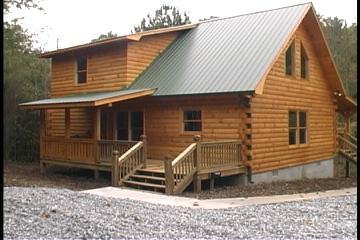 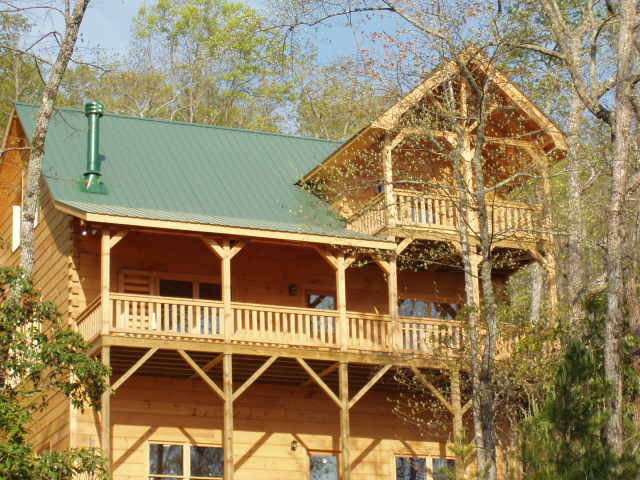 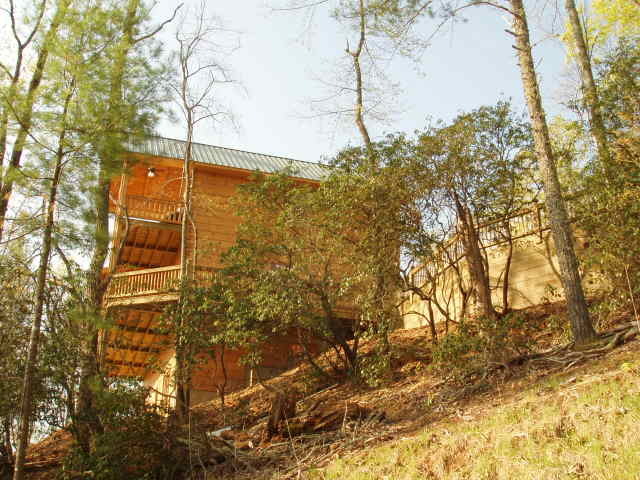 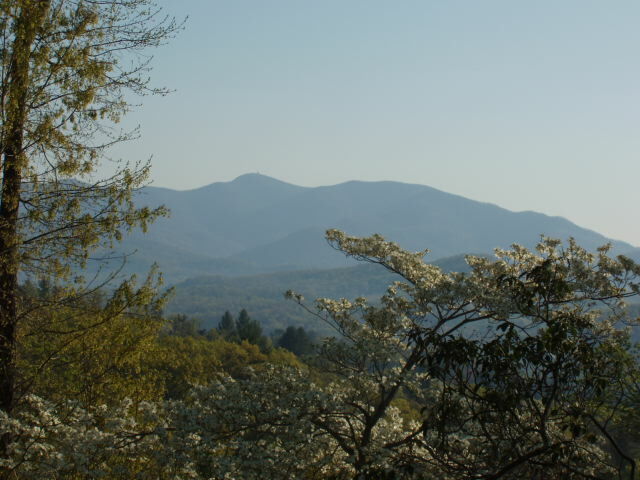 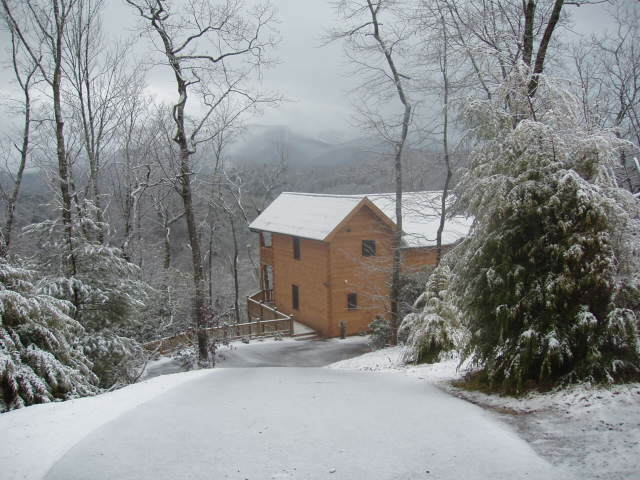 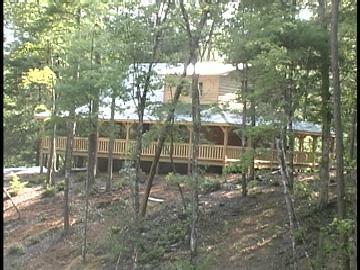 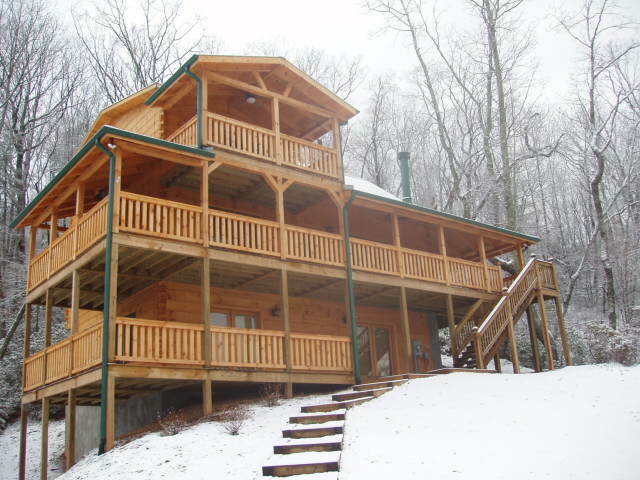 I am familiar with all types of log homes and with all the Georgia Mountain areas. 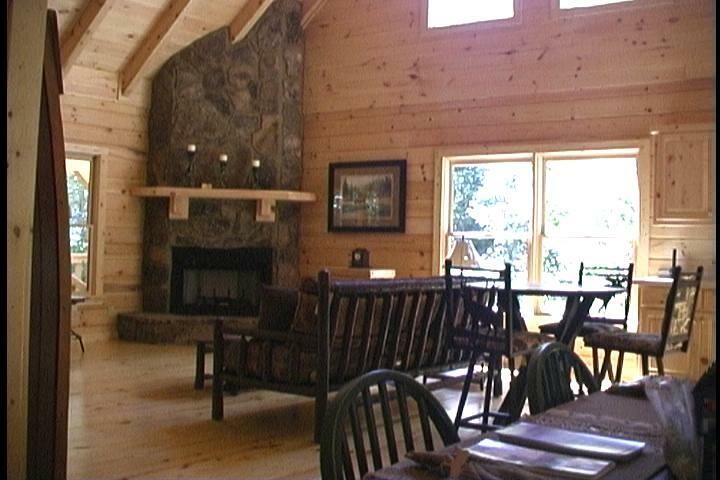 You have choices and you should choose an experienced real estate broker. 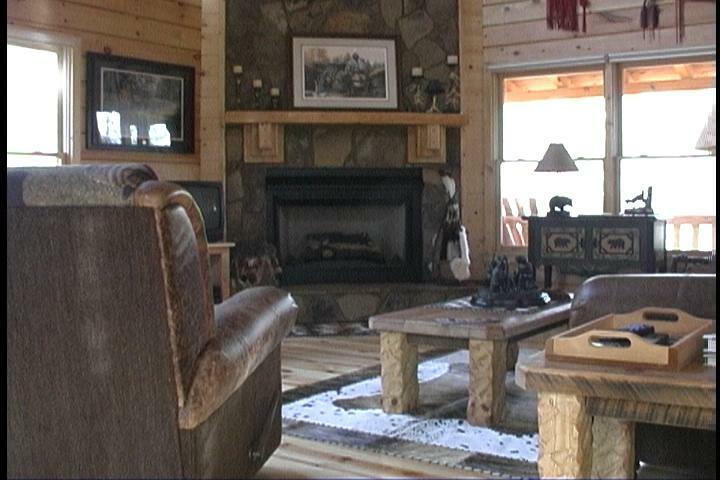 A Broker who has the real world experience and will help you with identifying good log home construction practices, identify the differences between the types of components in a log home, knowing the characteristics and features of each of the mountain areas and guiding you with knowledgeable and useful information. 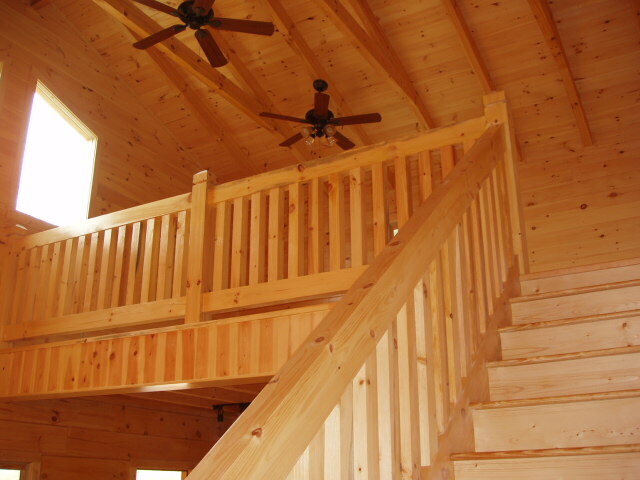 Quality construction with the warmth and eye appeal of all wood details. 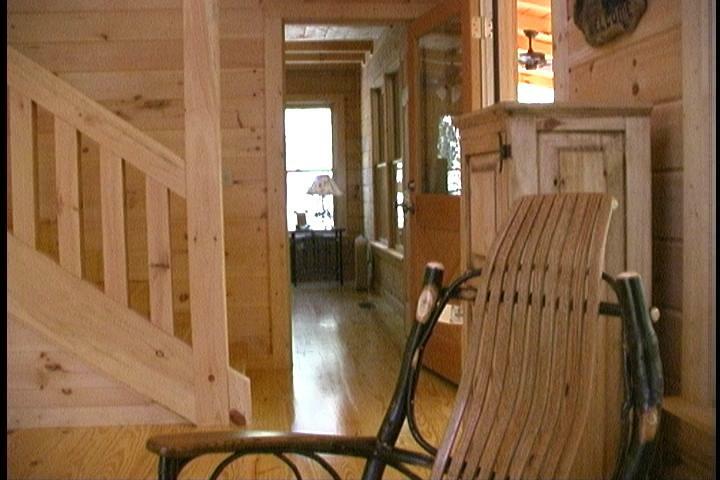 To return to the HOME PAGE click on this link.